As reported earlier, Canon is expected to announce the Cinema C200 camera soon, perhaps in June. This new camcorder is touted to be a 'baby' C300 Mark II and may come with 4K video. 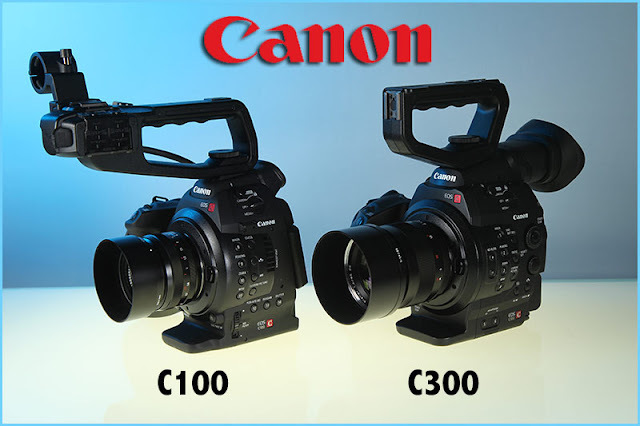 It is somewhere between a C100 Mark II and a C300 Mark II and will be quite a good value for the money. Keep checking back for the latest info and development.